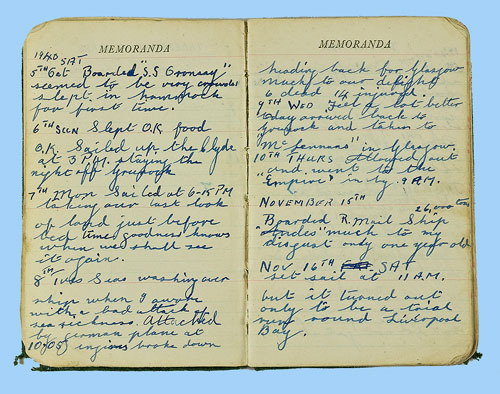 Artefact Description WWII diary written by John Roach from 1940. Most pages have been completed with notes / observations about the war. Size and character typical of the time. 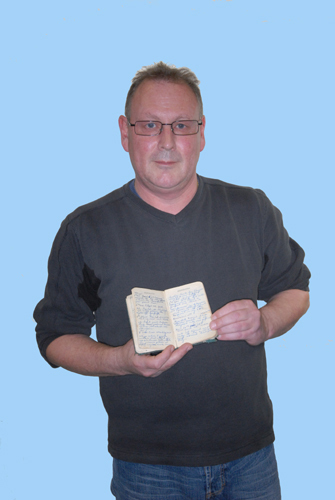 History of Artefact The diary was started in 1940. His father's adventures in Egypt are listed. The diary is very worn as if it had been carried around with him. He was a wireless operator. It records his first time in Egypt and his feelings of leaving England.